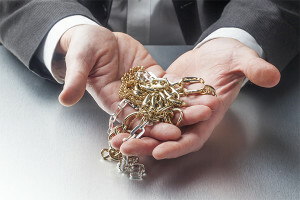 If you wish to sell gold jewelry that is old or unwanted, then contact BostonEstateBuyers.com today. We are jewelry buyers located in Boston Massachusetts, offering the highest cash payments for your gold, platinum, diamonds and jewelry that you no longer want. When you select BostonEstateBuyers.com as your premier jewelry and diamond buyers, you can rest easy knowing you are getting the highest payment for your jewelry. Boston Estate Buyers are licensed and bonded, and can commute to wherever you are located (your home, work, or your financial institution) in order to provide you with a comprehensive jewelry appraisal. Please call our line at 617-523-1193 for more information about our jewelry buying services. 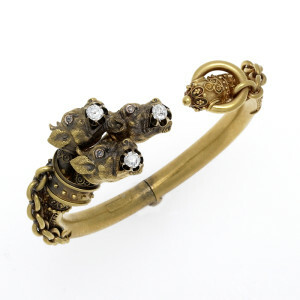 Boston Estate Buyers offers the highest price possible for unwanted gold and gold jewelry. Contact our gold jewelry appraisers online. Or send us an email. Boston Estate Buyers services Boston and surrounding area including, among others, the Massachusetts’s towns of Scituate, Dedham, Sharon, Hanover, Medford, and Norwell.